Gee I wish I had launched this idea myself. It's about time. 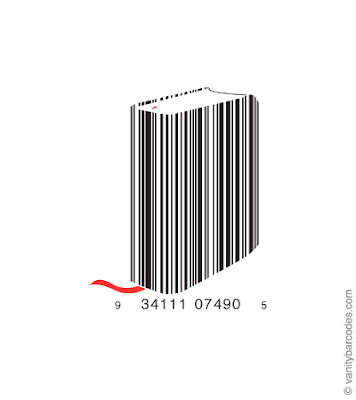 Barcodes for the differently-abled designer. See many more designs here.